WolfTV_1.0 was a modified WolfTV binary which was compatible with RtCW 1.0(as opposed to 1.3/1.4). WolfTV_1.0 is a cracked version of the amazing WolfTV by Brad “FonFon” Whitehead. WolfTV is a streaming server which allowed an large (if not unlimited) amount of players to spectate a live match. Without WolfTV, you wouldn’t be able to accommodate that many players in one gameserver. 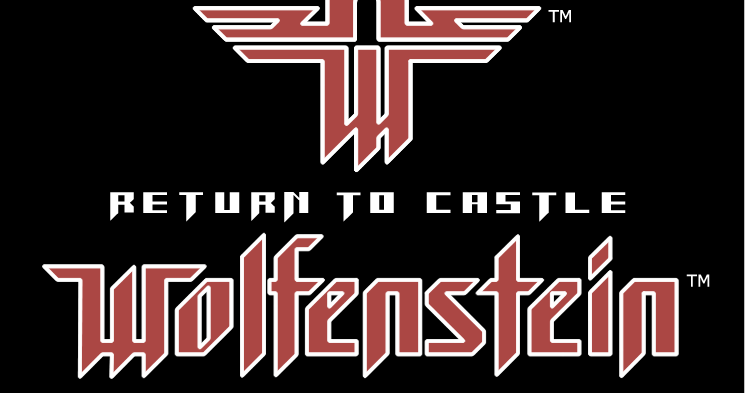 The original version he created was not compatible with Return To Castle Wolfenstein 1.0. Despite its flaws, there were still alot of players which played RtCW 1.0 and also in a competitive way. One of these players, Orange, asked me to see if we can make it work for RtCW 1.0. After some debugging with OllyDbg and trial and error, I managed to bypass the protocol check and change some information sent on connect and to the master server. This resulted in a working WolfTV server for RtCW 1.0. Unfortunately after searching for a while, I was unable to find any binaries.